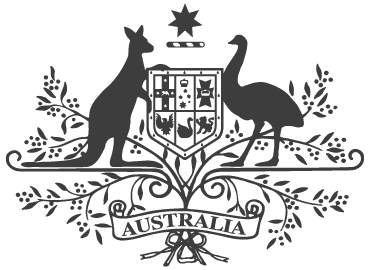 The Australian Government is investing $100 billion over 10 years from 2019-20 in transport infrastructure across Australia through its rolling infrastructure plan, of which a substantial component is under the Infrastructure Investment Program. 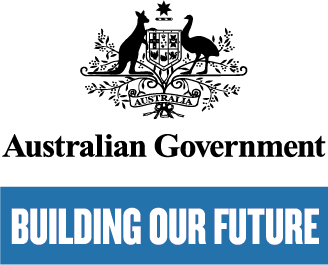 The Department of Infrastructure, Regional Development and Cities is working with every Australian State and Territory to build much- needed infrastructure across a number of individual funding programs. This significant investment is a crucial part of the Government’s strategy to bust congestion, better connect our regions, improve safety on our roads and meet our national freight challenge. 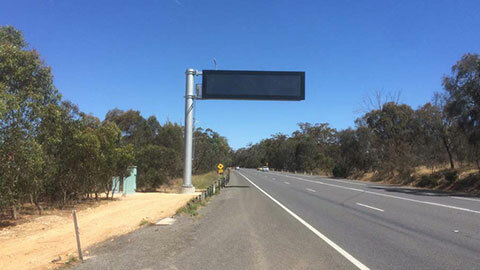 The Australian Government has committed $4.5 billion through its new Roads of Strategic Importance (ROSI) initiative, to improve productivity and efficiency on Australia’s key freight roads, providing better connections between agricultural regions and ports, airports and other transport hubs and better access for tourism, mining and other sectors. The Australian Government has committed up to $5 billion towards the construction of a rail link to Melbourne Airport in partnership with the Victorian Government. The Western Sydney Infrastructure Plan involves major road and transport linkages that are delivering a quality surface transport network within the western Sydney region and will ensure the efficient movement of passengers, employees and freight, when Western Sydney Airport opens in 2026. WestConnex will provide 33 kilometres of motorway to link western and south-western Sydney with the city, Kingsford Smith Airport and Port Botany precincts. 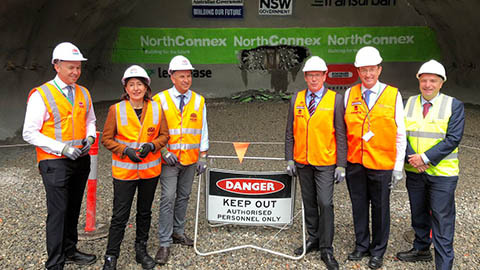 This project comprises the construction of dual road tunnels, approximately nine kilometres in length, beneath Pennant Hills Road and the Northern Railway Line linking the M1 and M2 Motorways. 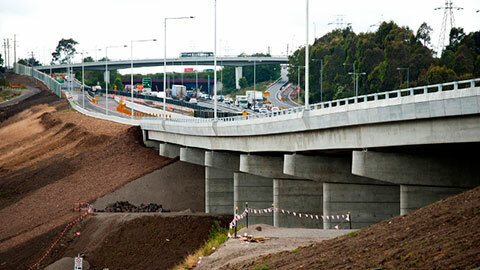 The Pacific Highway upgrade is one of the largest road infrastructure projects in New South Wales (NSW) and Australia. It connects Sydney and Brisbane, and is a major contributor to Australia's economic activity. The 1,700 kilometre Bruce Highway is Queensland's major north-south road corridor, connecting coastal population centres from Brisbane to Cairns and supporting around 58% of Queensland's population. The project involves widening 11.3km of the Gateway Motorway from four to six lanes between Nudgee and Bracken Ridge, upgrading the Nudgee Interchange and widening the Deagon Deviation to two lanes in each direction. 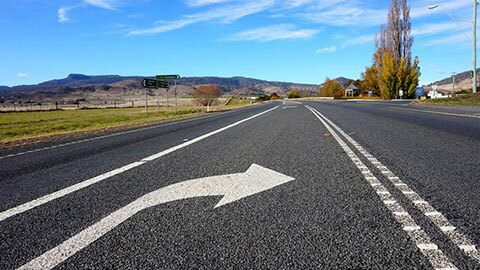 The Toowoomba Second Range Crossing project involves the construction of a bypass route to the north of Toowoomba, approximately 41 kilometres in length, running from the Warrego Highway at Helidon in the east, to the Gore Highway at Athol in the west. 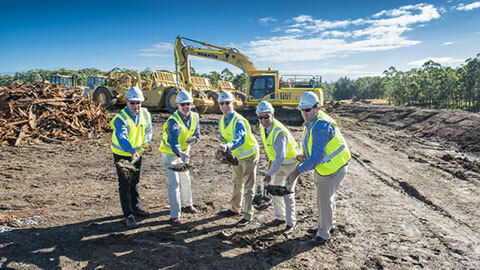 NorthLink WA will provide a new transport link between Morley and Muchea. 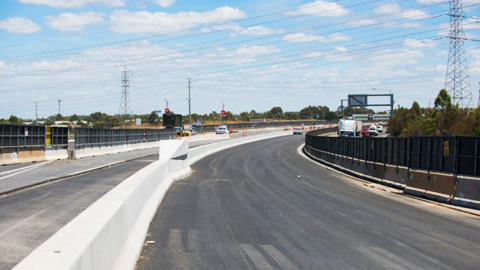 This project combines two adjacent Infrastructure Investment Program projects - the Swan Valley Bypass and the Tonkin Highway Grade Separations. The three highest priority sections of the North-South Road Corridor are the Northern Connector and upgrades to South Road at Darlington and from the Torrens Road to River Torrens. The project will complete the upgrade of the M80 Ring Road. It will widen and upgrade the remaining four sections. The Midland Highway Safety Works Package is a series of projects that will complete safety works such as installing flexible barriers, widening shoulders, removing roadside hazards, upgrading intersections, realigning tight curves, and providing additional overtaking lanes and rest areas. Inland Rail is a 1700km freight rail line from Melbourne to Brisbane via central-west New South Wales and Toowoomba. 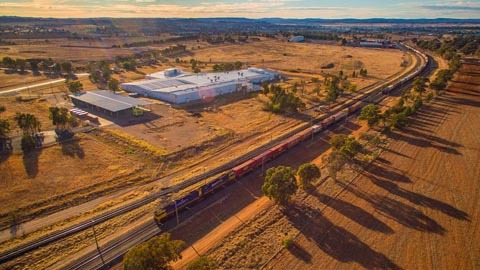 It will also enhance the national freight rail network, connecting Brisbane via Parkes to Adelaide and Perth, as well as creating jobs, reducing supply chain costs and making Australian exports more competitive. 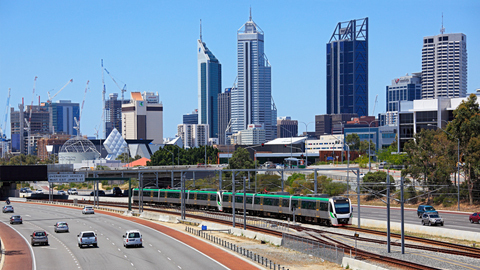 Metronet is an upgrade and expansion of the passenger rail network in Perth. 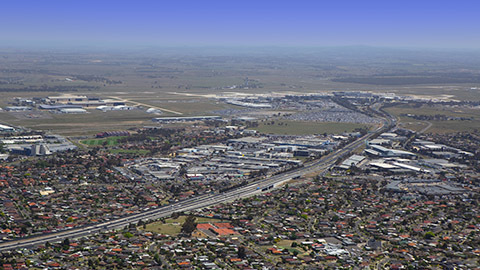 Australian Government funding has been allocated to the Thornlie-Cockburn link, the Joondalup line to Yanchep, removal of the level crossing at Denny Avenue, the Bellevue Depot Facilitation and a contribution towards the Metronet Business Case development. 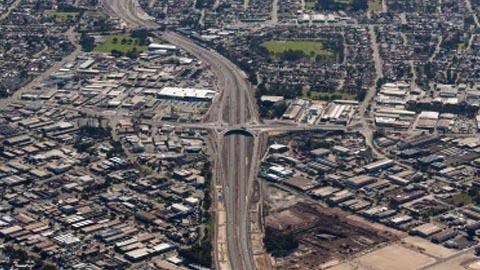 The project will upgrade the Monash Freeway to increase capacity and reduce congestion in south-east Melbourne. The project is being delivered in two stages. Stage 1 will provide an additional lane in each direction from EastLink to Clyde Road.